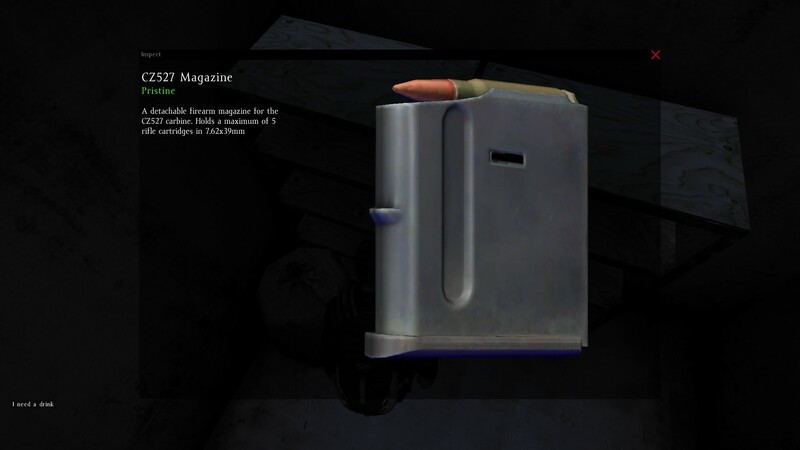 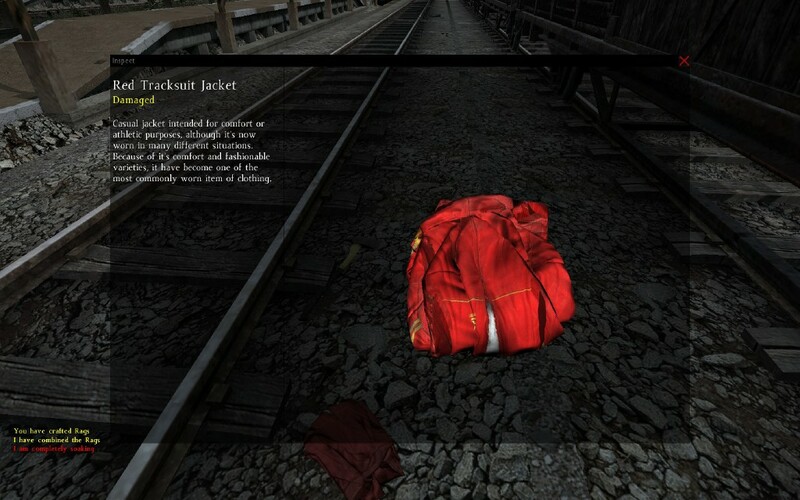 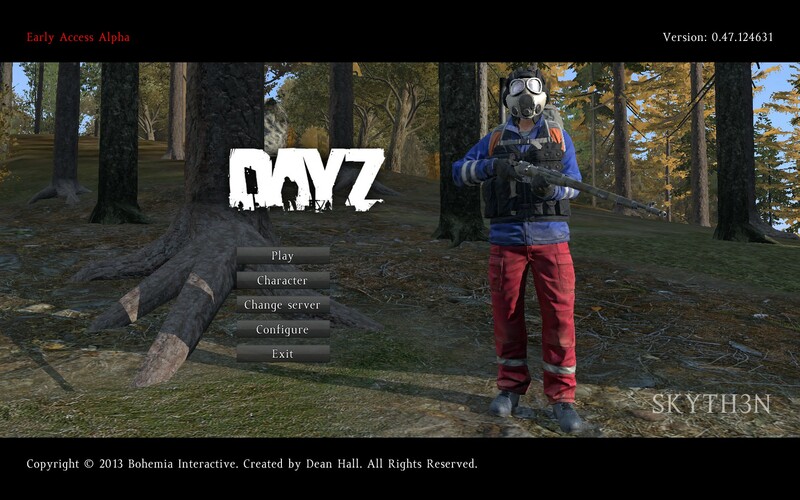 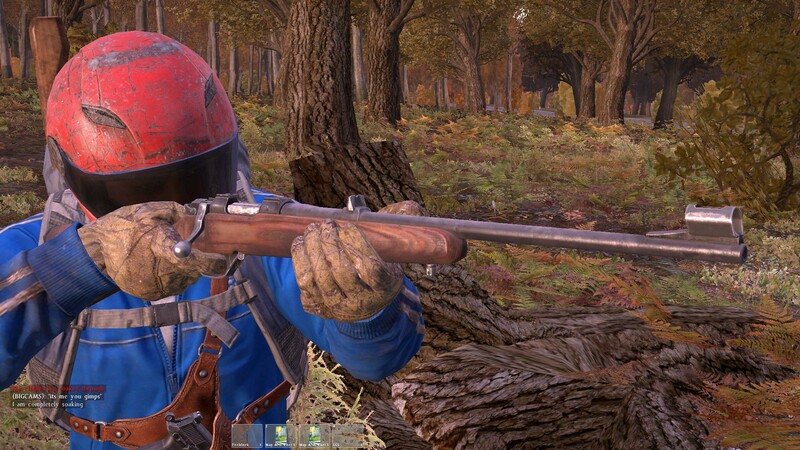 There’s changes happening to the DayZ loot system and now your loot stays put. 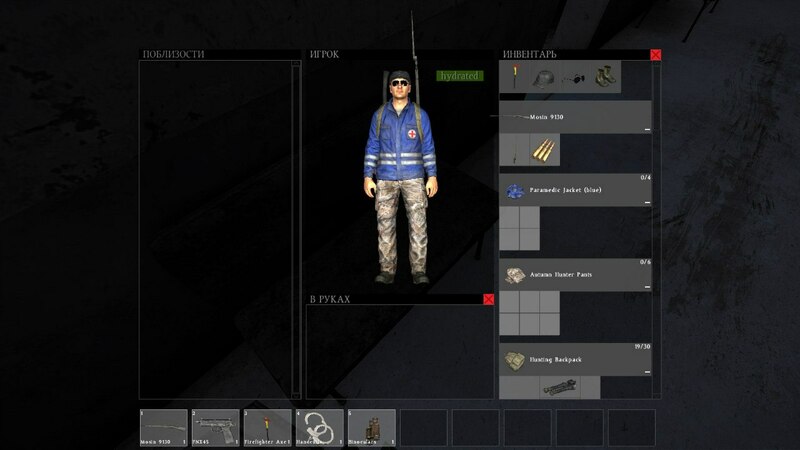 No longer will servers need to be restarted for loot to spawn. 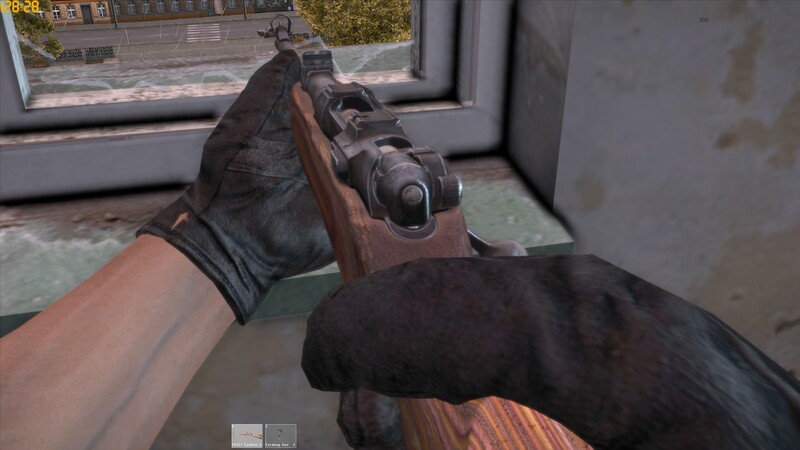 The new persistent loot system which has just been launched on the experimental servers means that loot should now respawn, and if you drop items they should still be there when a server restarts. 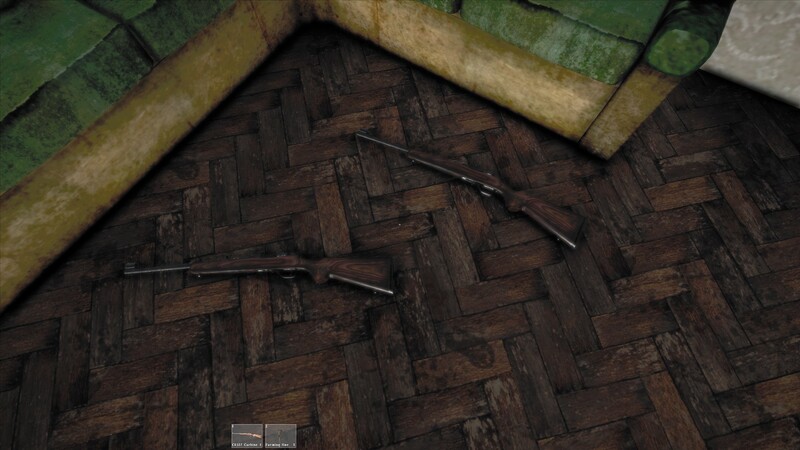 This update will really improve the sense of immersion and keep players on the servers. 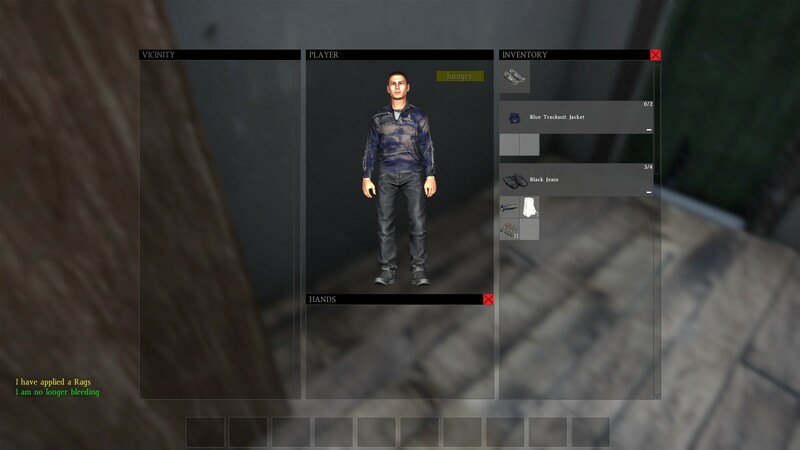 Vehicle information updates have been slow but there’s at least some good news from Dean Hall who says they are “already developing vehicles”. 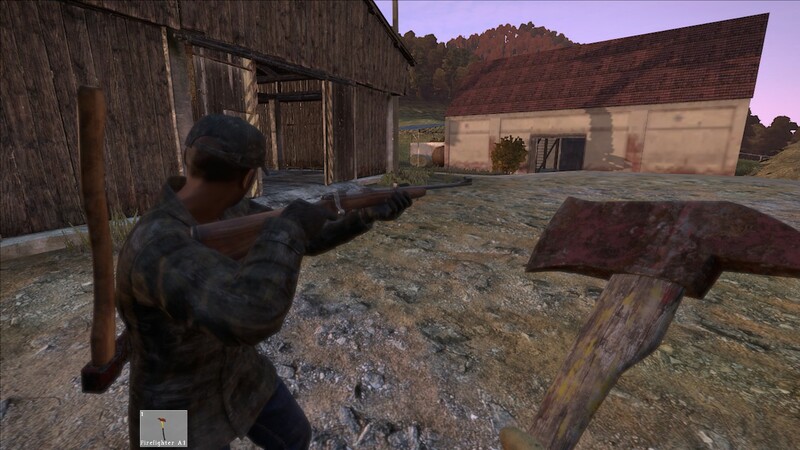 Still no date on when these will actually be released though, even for the experimental servers, but at least we know there’s development going on behind the scenes. 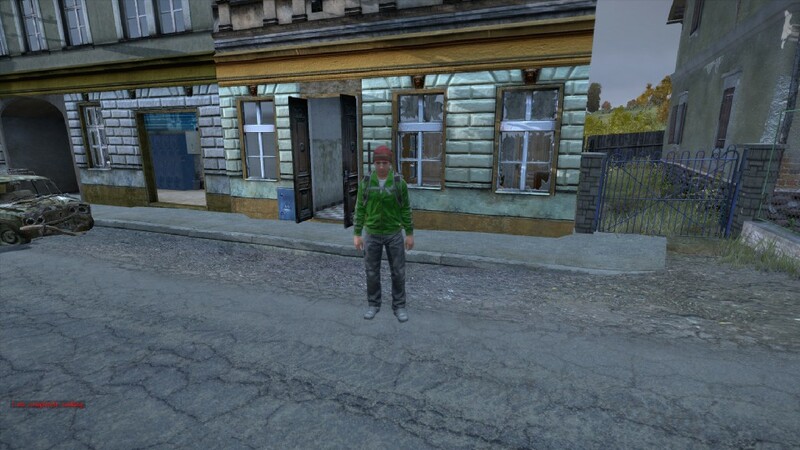 Without vehicles there’s still too much walking about for my liking and they can’t come soon enough.